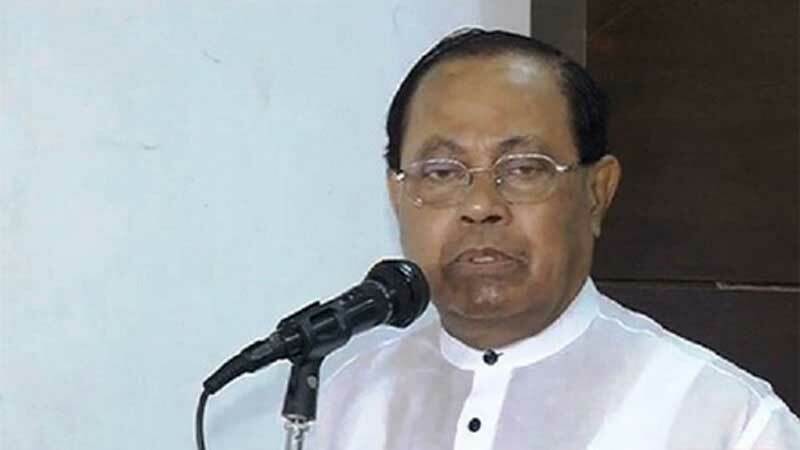 BNP senior leader Moudud Ahmed on Friday alleged that the government is trying to create a rift in their party-led 20-party alliance targeting Bangladesh Jamaat-e-Islami. “The government is resorting to various tricks and plots to create misunderstanding between Jamaat and us. It’s also circulating various confusing news using different media in this regard,” he said. The BNP leader came up with the allegation while speaking at a discussion programme arranged by Bangladesh Youth Forum at the Jatiya Press Club. Moudud, a BNP standing committee, warned the government that all of its conspiracies will turn futile as the 20-party will remain intact. He said though Jamaat fielded a mayoral candidate in the Sylhet City Corporation polls, BNP is trying to reach an understanding with the party over the issue. The BNP leader said their party is working to create a national unity by uniting all political parties for ensuring the fall of the current ‘regime’. He also said their party will join the next general election after freeing Khaleda Zia from jail. Moudud said students are peacefully demonstrating and observing peaceful programmes demanding reform of the existing quota system, but the government is arresting and repressing them taking on remand. “Government’s such repressive act against students has demonstrated that it’s an autocratic regime,” he said. He also alleged that the government-backed people are involved in the reported gold heist from Bangladesh Bank’s vault. “That’s why no one has so far been arrested in this connection,” said Moudud.